The office will be closed Friday, April 19th, in observance of Good Friday. Not be, or have an immediate family member who is an active insurance salesperson. Provide one-on-one counseling by appointment at counseling site. 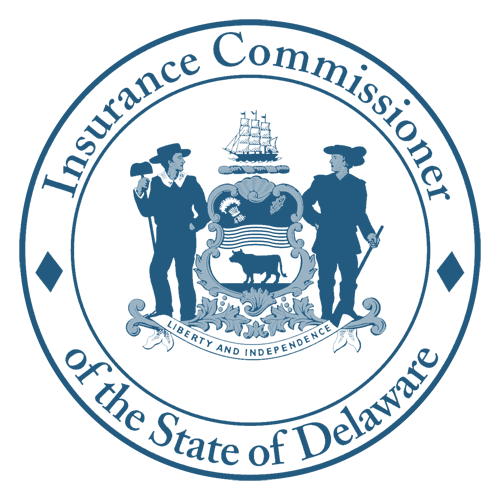 Complete a Counseling Report Form and a Client Agreement Form for each client. These should be submitted to the SHIP Director or Assistant Director. 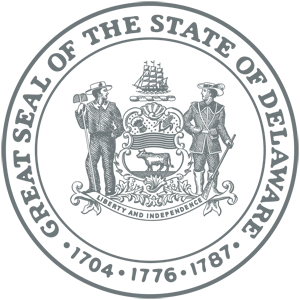 Keep all client information (medical and financial) confidential. Never recommend a specific insurance company or policy. Attend Medicare Training offered by DMAB. 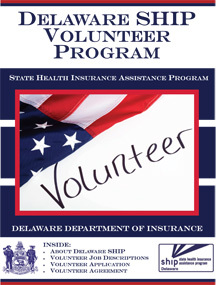 » Delaware SHIP Volunteer Program – brochure outlines the Delaware SHIP Program and Volunteer Job Descriptions. Also includes the Volunteer Application and Agreement. Call DMAB at 1-800-336-9500 or 302-674-7364 to obtain a DMAB Volunteer application. Or you may download and complete the Volunteer Application and turn it in to the DMAB Office.